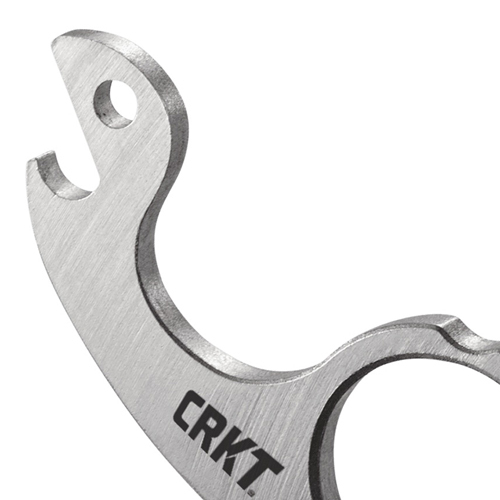 Here’s one pocket tool you won’t have to shell out for. The Snailor Compact is a budget multi-functional tool, crafted by renowned knife maker Jesper Voxnaes. 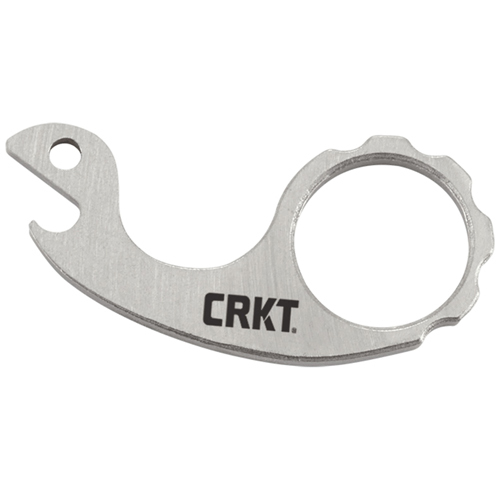 Everyday carry is made easy and convenient with a uniquely designed frame that can be attached to a set of keys, lanyard, pocket loop, or zipper. 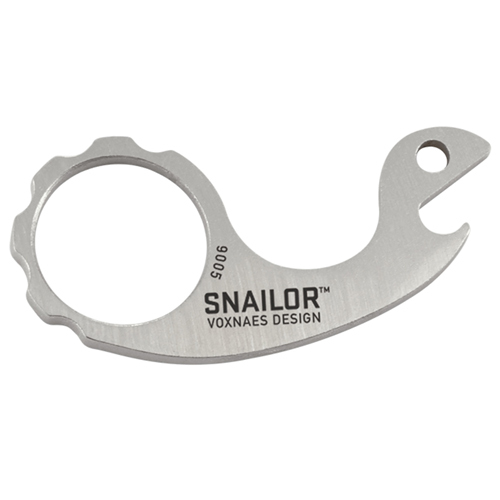 The Snailor is forged from sandblasted 304 stainless steel with components that include: a bottle opener, a finger ring with a carabiner clip, and a zipper ring hole. 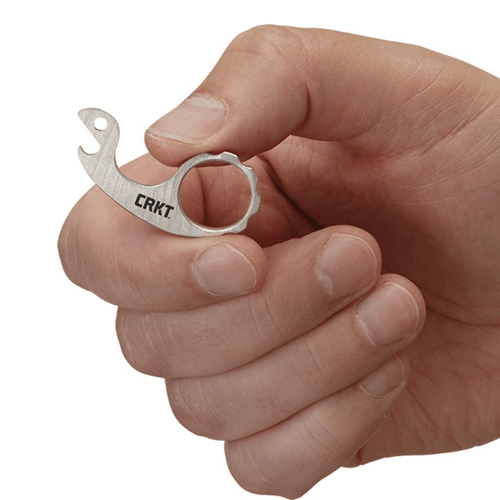 This extra-small model weighs next to nothing and can go completely undetected, no matter how you wear it!